Stirring Trouble Internationally: China Needs Political And Economic Reform According To The Prime Minister. But Is Anyone Listening? 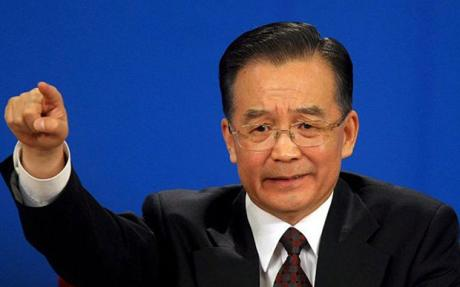 China Needs Political And Economic Reform According To The Prime Minister. But Is Anyone Listening? "He used a visit to the German city of Hannover the other day to bang the drum again." What Gu Shua means by this is that the Prime Minister in China is in someway playing homage to the old China Communist Party, go over to Stirring Trouble Internationally and find out for yourself what Gu Shua is saying.